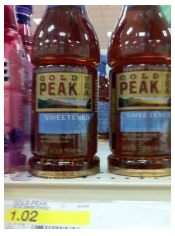 Gold Peak Tea as low as $0.24 w/ Coupon! Hurry over to Coupons.com and print out this new Gold Peak Tea coupon to score great deals at several stores! = as low as $0.27! = as low as $0.50! Thanks, Totally Target & H2S!